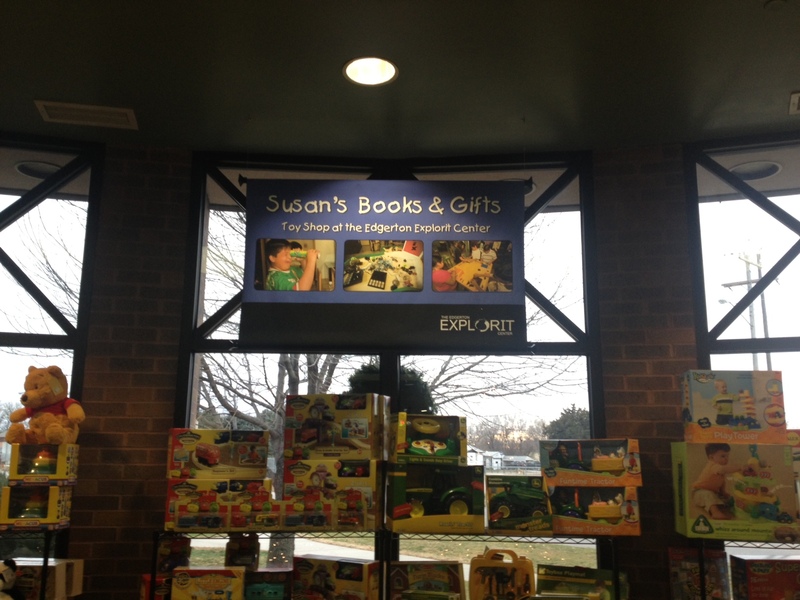 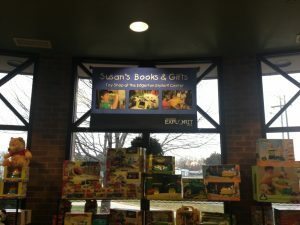 Shop at Susan Books and Gifts satellite store at the Edgerton Explorit Center. 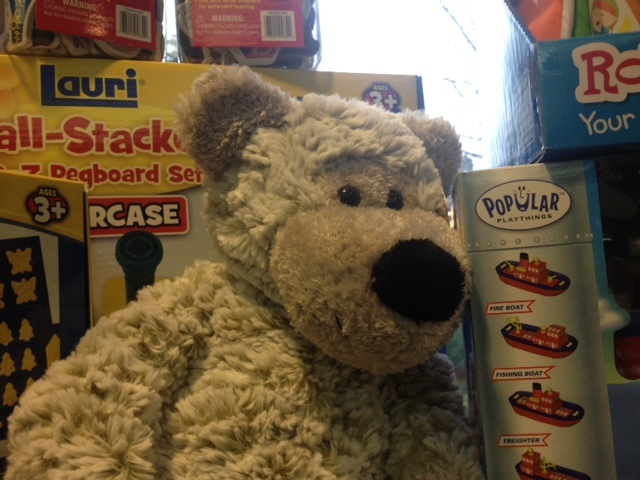 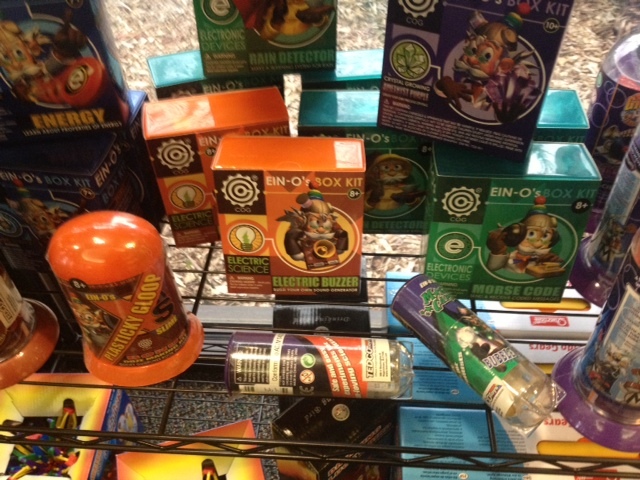 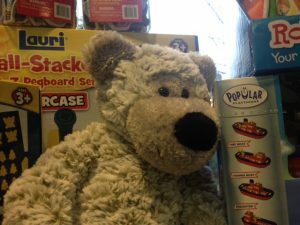 Our gift shop has the best selection of fun and educational toys in Central Nebraska. 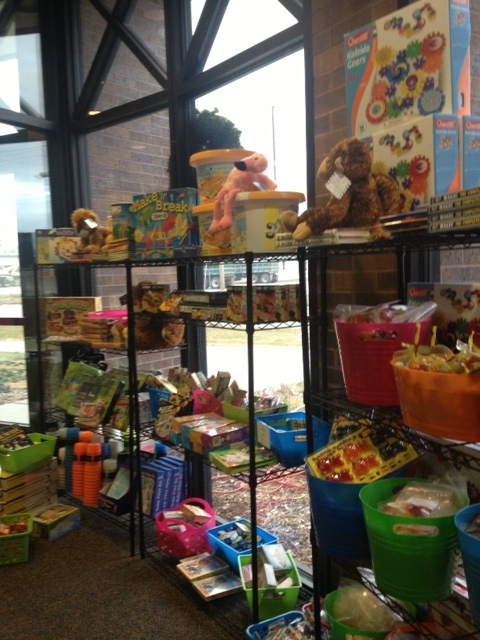 For orders or questions please contact us at 402-694-4032.